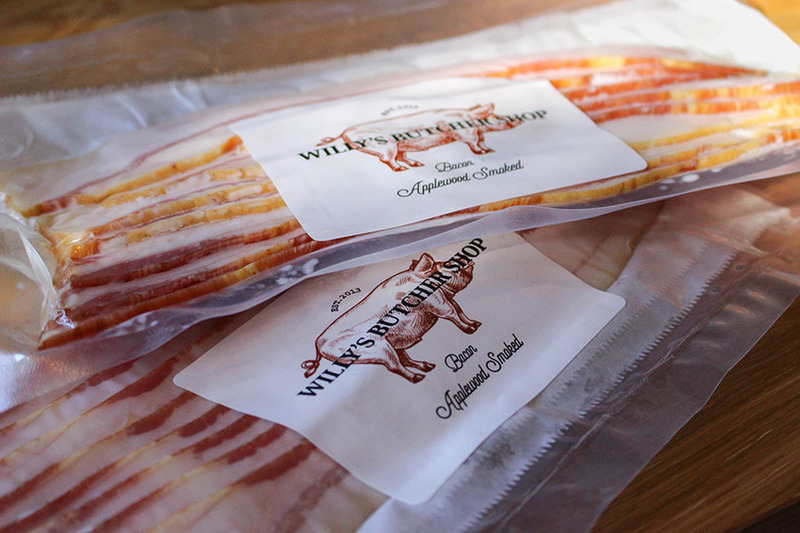 Willy’s Butcher Shop is a Knoxville staple for quality cuts of meat and husband and wife owners with vast amounts of knowledge about meat and cooking. 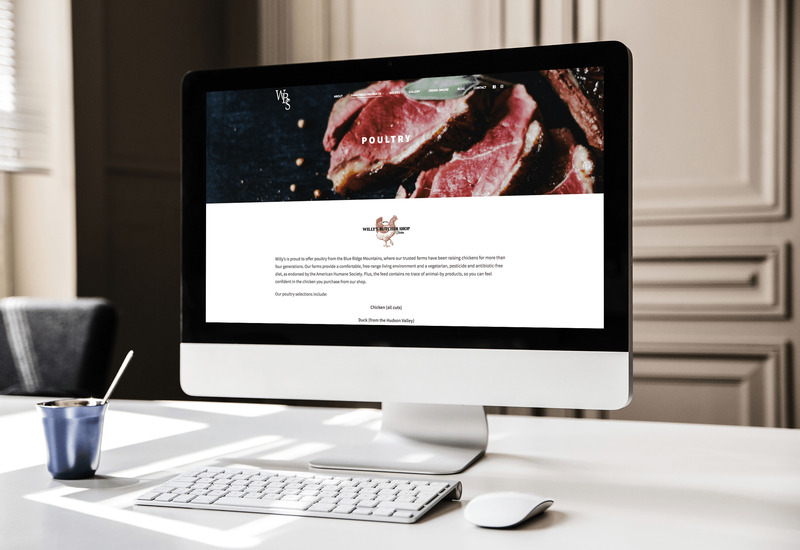 MCG was approached to assist with the rebranding and web redesign efforts to take Willy’s to the next level. 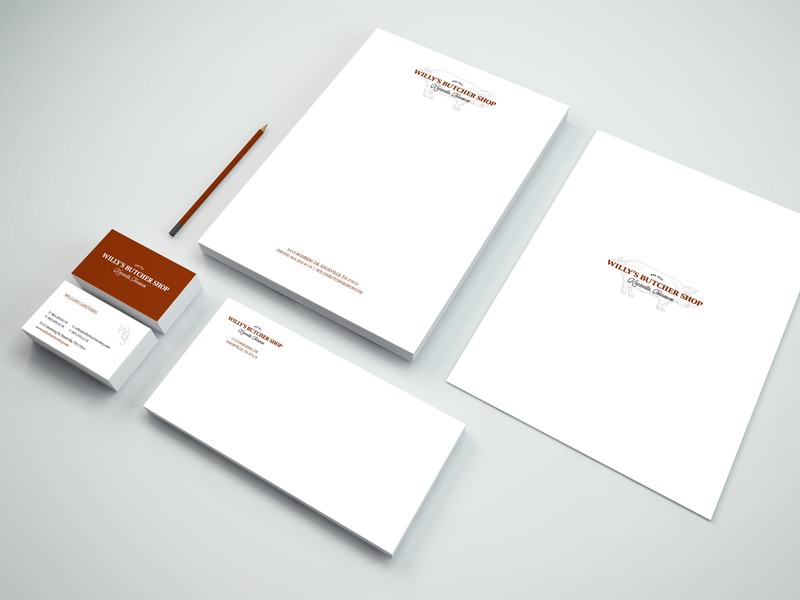 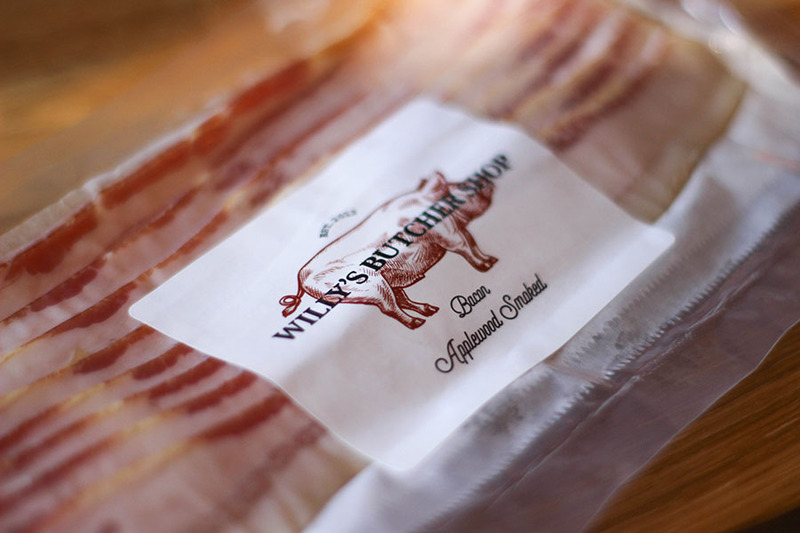 MCG redesigned Willy’s corporate identity to better match the business and their classic yet modern approach. 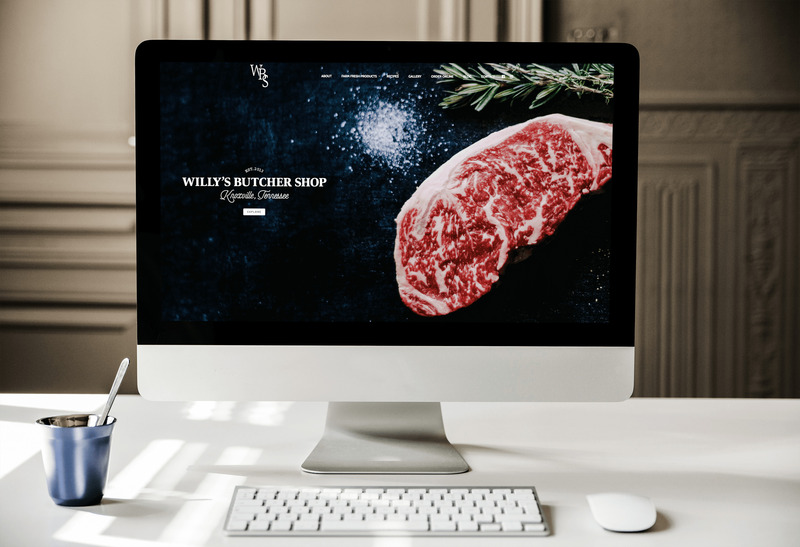 Since food is so dependent on large images, MCG designed Willy’s website to focus primarily on the meat itself. 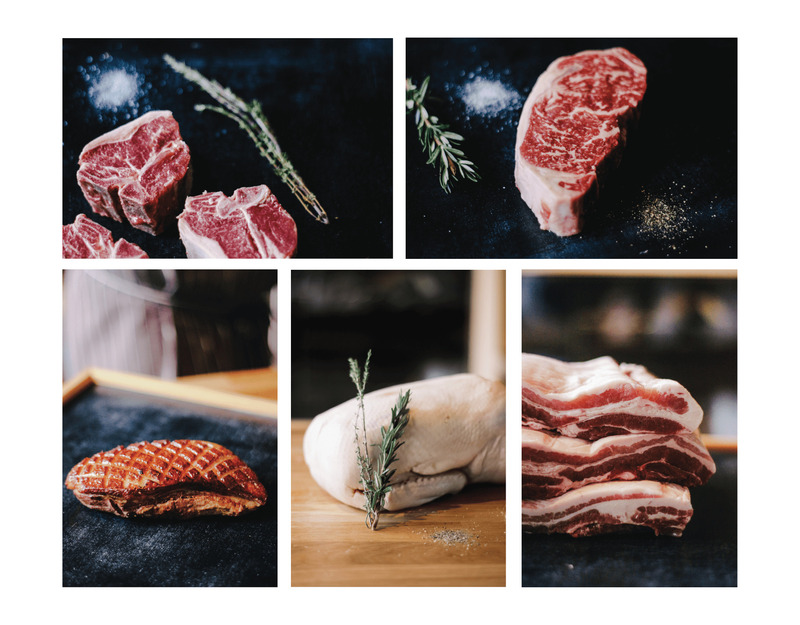 In-store photography was taken by MCG, as well as writing strong copy for the website that tied together the brand as a whole.